The Otter Point Volunteer Fire Department annual Candy Cane Run will take place in Otter Point on Saturday, December 9, 2017. Santa will tour Otter Point on a decorated fire engine and will hand out candy canes to the kids. 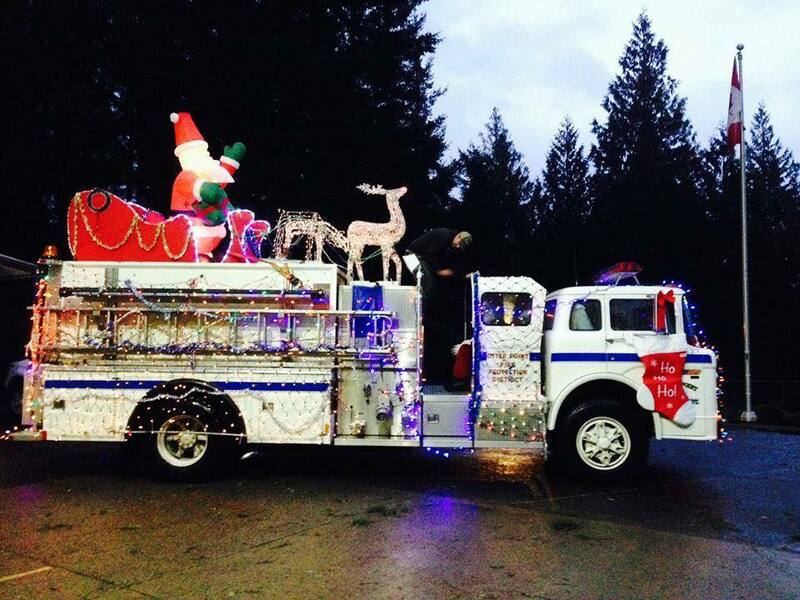 Santa will also collect food and cash donations to support the Sooke Christmas Bureau and local families in need. Food donation bags should arrive in your Sooke News Mirror box on November 29, 2017. Or, stop by the Otter Point Fire Department to pick up a bag after November 29, 2017.